The premiere stylish boutique LA storageâ„¢ service, Storage A-Go-Go® offers everything from simple LA storage services to full service customized LA storage to fit your needs.A Go-Go Proâ„¢ delivers moving boxes to your home, helps you pack up, picks up what you need to store, makes a detailed inventory and delivers your items to our LA storage facility. No need for you to jet (I mean sit in traffic) around Los Angeles like you have to with self-storage. Instead your Go-Go Personal Storage Proâ„¢ can pick up and deliver right to your home. Think of it as Chinese takeout delivery storage.Our Go-Go+â„¢ Services include personalized packing, unpacking, organizing, furniture assembly and disassembly. We also provide moving services with our Go-Go Pick-up Truck for small moves based on availability. Go-Go+â„¢ Services are as detailed or as basic as you choose. You pack your own moving boxes or sit back sip your martini as your Go-Go Prosâ„¢ pack, store, deliver and set up your entire posh pad. Established in 2010. 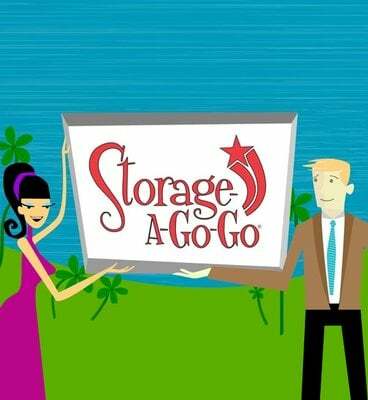 Founded on a dedication to providing a unique and stylish service, Storage A-Go-Go was designed to fit your needs.Between your moving boxes and your first shin dig, you'll need a few extra hands to help you make your new pad ready to Go-Go. That's when we get go-go-going, and help you get your new digs ready to Go-Go. 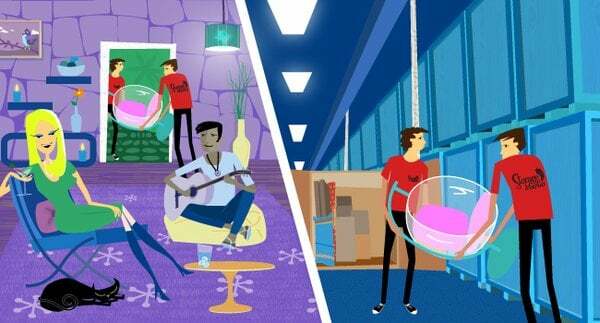 Our Go-Go+â„¢Services and LA storage services offer that extra help to get those small details in place. 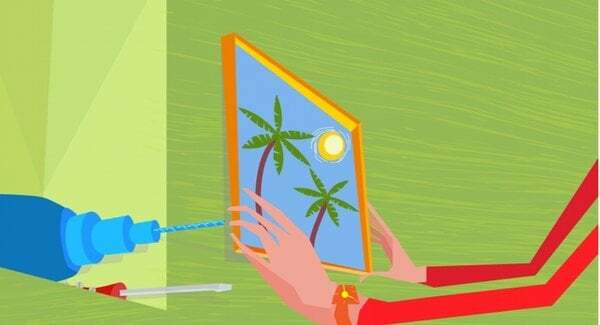 This boutique one-on-one service is designed by you to fit your needs.Eco-friendly packing materials and personalized services are far-out, there simply is no comparison to other LA storage services. All of our personal packing services use ourgreen packing materials. We would be happy to use our recyclable cardboard boxes, eco-bubble, tape, furniture blankets, wrapping paper and other packing services materials. 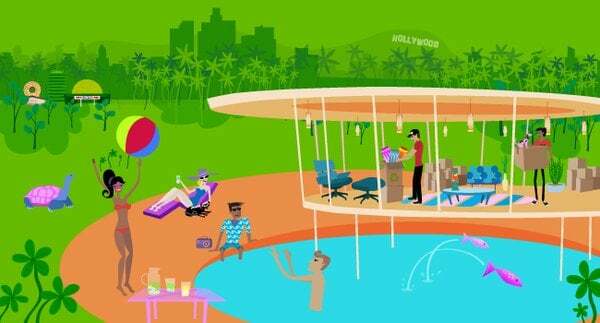 Your Go-Go Prosâ„¢ will even pick up used moving boxes, recycle them for you and give you a discount for being green. I've had my stuff stored here for just over 2 years and the service has been great and the team was awesome as well (Lonail was super helpful this last visit). If you need to store stuff the rates are great for what it is and you won't find a more friendly bunch of folks! Lonail and the guys took amazing care of us while dropping some stuff off at our storage until at NorthStar. Awesome company with great workers. These guys were absolutely wonderful! They made my moving day extremely easy. They took excellent care with all of my belongings, The move was large and they handled it very well. Everything was loaded and unloaded in a very timely manner. These guys bare the best. Very polite and kind. 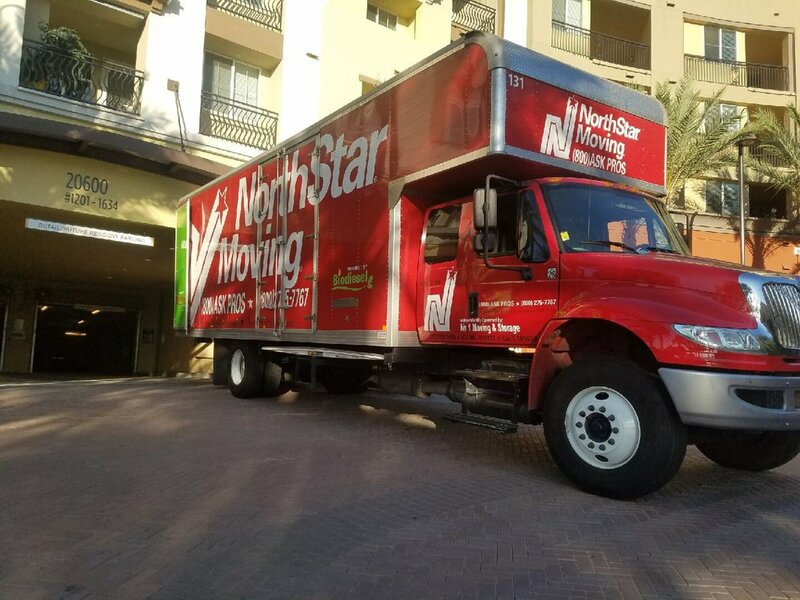 I would absolutely recommend them and I will definitely use them for again and again for all my moving needs. Thanks guys!!!! These guys were great! The move was perfect and they set up all of my stuff without a hitch. They were very accommodating with all of my moving needs! Perfect move experience! Friendly, courteous and fast. A real pleasure! Put all the boxes and furniture in the right rooms. Even carried away my empty boxes. The entire crew went the extra mile on this move!